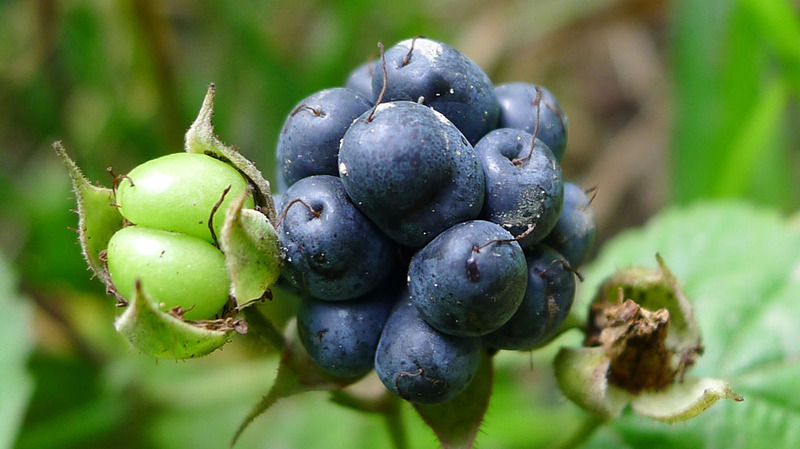 Wild berries are a natural resource, but are perishable and don’t last long. Like that sweet corn and cantaloupe in the garden, if you don’t harvest them at the right time something else will. 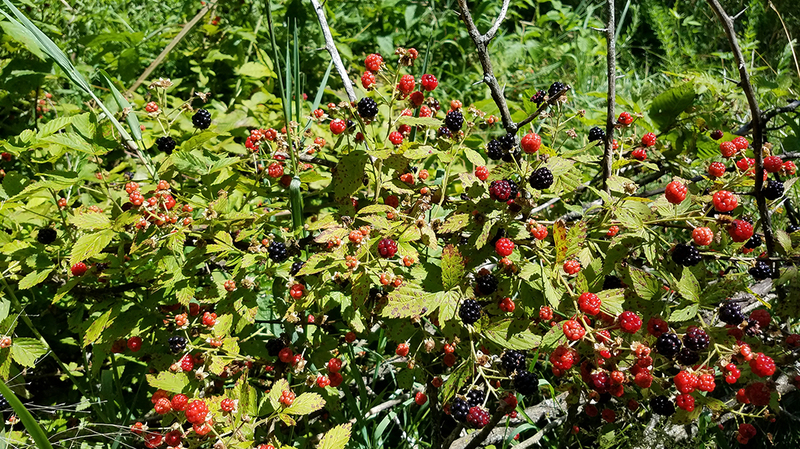 I’m glad we don’t have to forage for wild berries to exist nowadays, but knowing how and which berries to target is not only fun, but can also lead to some fine eating and the ability to nourish our bodies and supplement our meals, if necessary. Few of us are fortunate enough to have a wild berry patch at the edge of our yard. 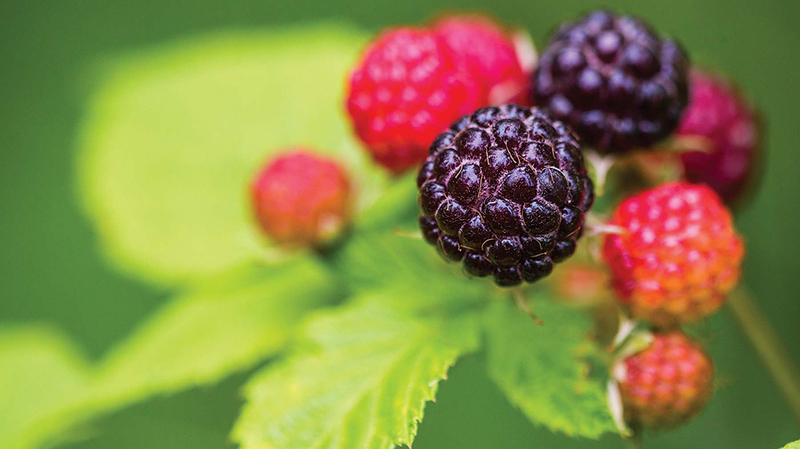 Like tame berries, wild ones need adequate water, sun, and fertilizer to produce maximum yields. These are probably the most abundant and most popular wild berries. 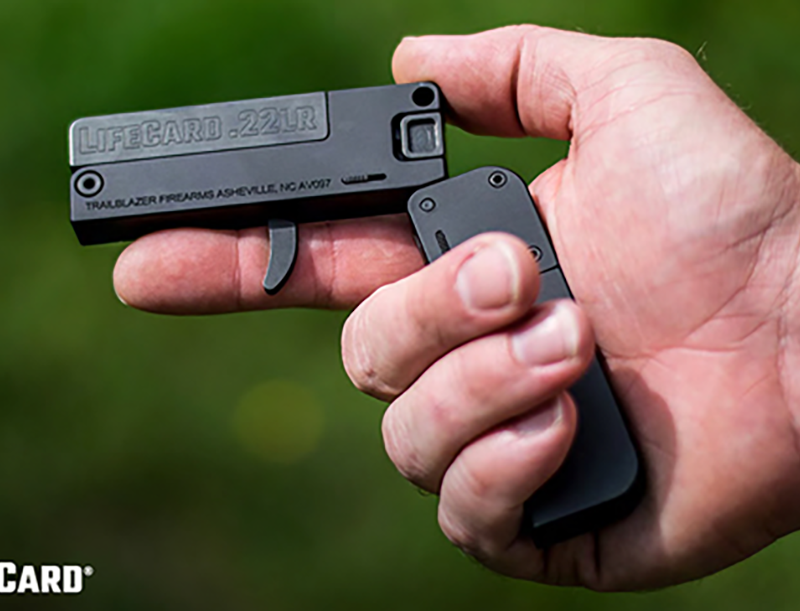 They grow nationwide and are easy to find. They like overgrown fields with lots of sunlight and damp ground. Depending on where you live, they ripen from about the 4th of July into September. On my farm it seems the berries on the north side of the patch ripen first and are more abundant, but the ones on the south side seem to be a little plumper. They grow on canes from a few feet to 6 or so feet tall. It all depends on the amount of sunlight and water they get versus shade. The canes die every year and new ones emerge. 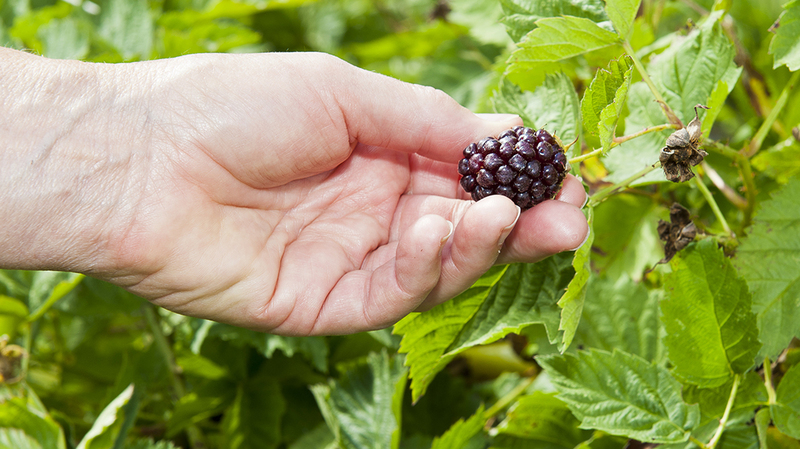 If you don’t own land where blackberries grow, most people will readily let you pick them. We typically freeze them for pies and until my wife has time to make jelly from them. 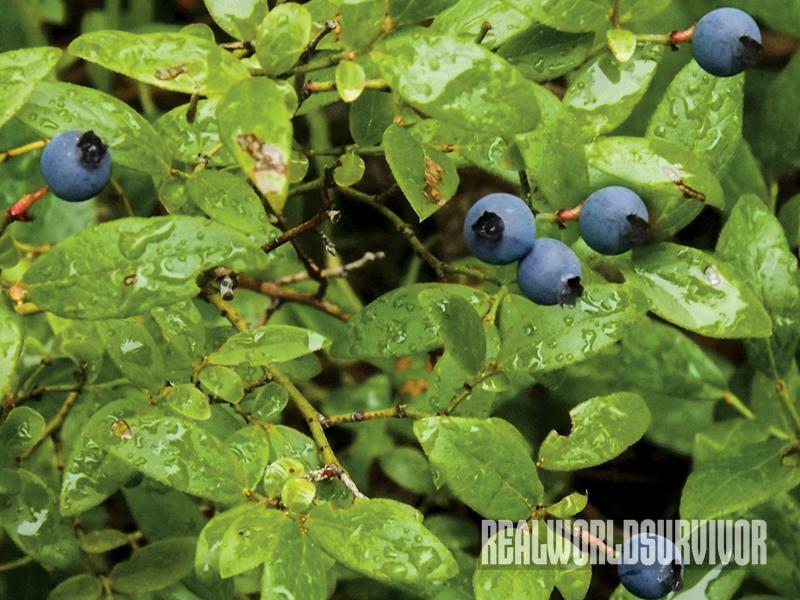 We don’t have a lot of blueberries here in the Ozarks, but other parts of the country do. I have bear-hunting friends in Montana and Oregon who use game trails to access vast blueberry patches where bears like to feast. 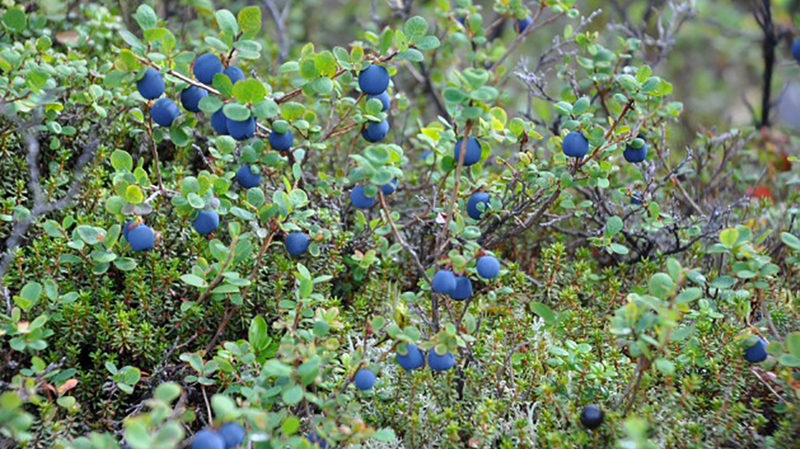 Blueberries favor cool climates and like road ditches and old fence rows. When you find them, they are usually on well-established bushes and provide good yields. They have long been recognized for their antioxidant benefits. We like to freeze them, and use them over cereal, in muffins, pies, mixed with other frozen berries or for jam, jelly and syrup. Dewberries are a close cousin to the blackberry. They ripen a little earlier, starting here in the Ozarks in June. They like to grow in small bushes and trail on the ground along the roadside in ditches and in fencerows, taking advantage of the moisture. Mom had a bush at the corner of the house that she nurtured and watered regularly. My neighbors routinely walk our gravel road picking them. Take note of the locations where you find them so you can go back and pick them from year to year. They can be mixed with blackberries. 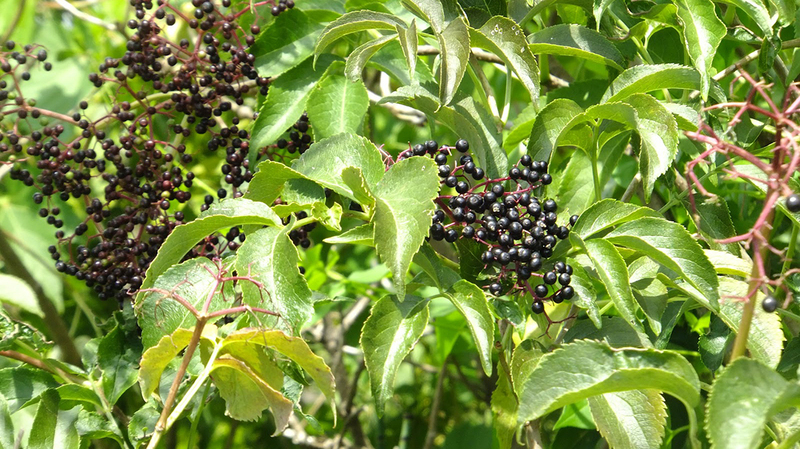 Elderberries seem to thrive in road ditches along rural roads. 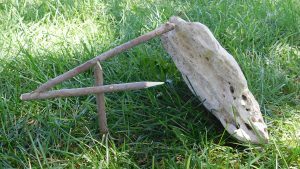 They can also be found growing around old homesteads and in old overgrown fields. Since state and county road departments mow and/or spray road ditches to control weeds and brush for power lines and driver visibility, the more off the grid and less maintained the road, the better for berry pickers. Elderberries grow in clusters where the blooms hang down instead of up; therefore, the fruits are fairly easy to pick. Just come up from the bottom, grasp the berries and gently pull down. A friend of my wife likes to use a pair of pruners and simply clip the clusters loose. The two like to make elderberry . My cousin and her girls harvest elderberries for another application. Interested in the medicinal properties of the berries, they add Echinacea extract, (cone flower root) to either fresh or frozen juice and use it for flu and colds. The flavor of elderberries can be weak, so they reduce the juice to about a quarter of what they started with, then sweeten it with honey and freeze it. According to them, it is much more tasty and natural than over-the-counter cough remedies. 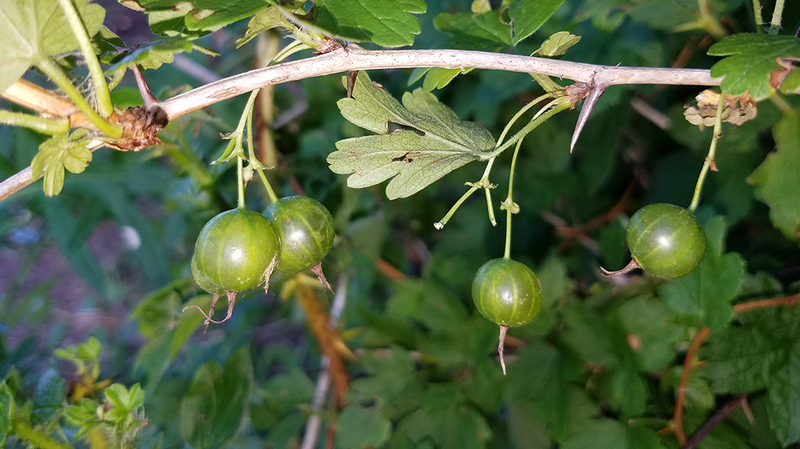 Gooseberries here in the Ozarks get big enough to pick in late May to early June. 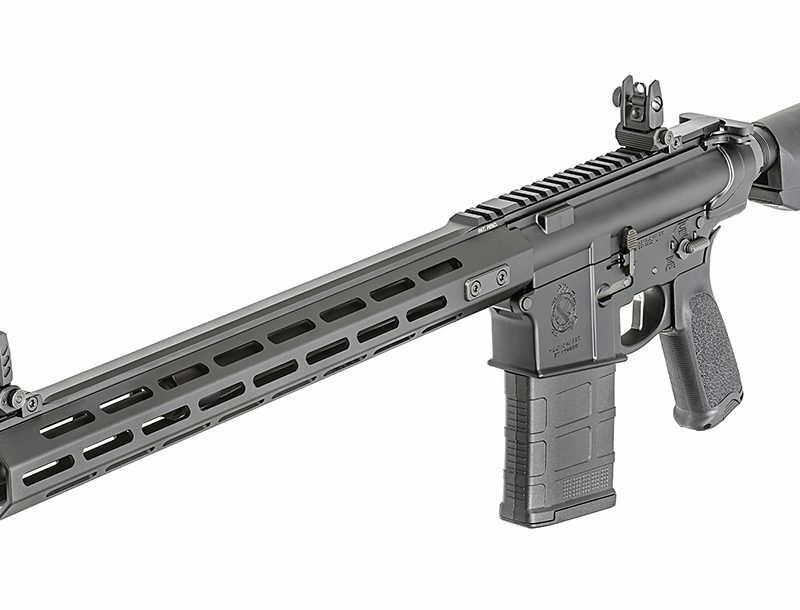 I keep an eye out for them while turkey hunting and by the end of the season it’s about time to pick them. They are tart, but that’s part of the appeal for me. My favorite is gooseberry pie. Dad likes a scoop of ice cream on his. My mother-in-law likes to cook them down on the stove, sweeten them with sugar to her liking, and then freeze them in jars. She thaws out a jar as she needs it to use like preserves on toast and biscuits. They can also be frozen fresh to make jelly and preserves. Pick gooseberries while green before they start to blush, which means they are getting ripe and the birds will start on them. They are thorny, so be careful. 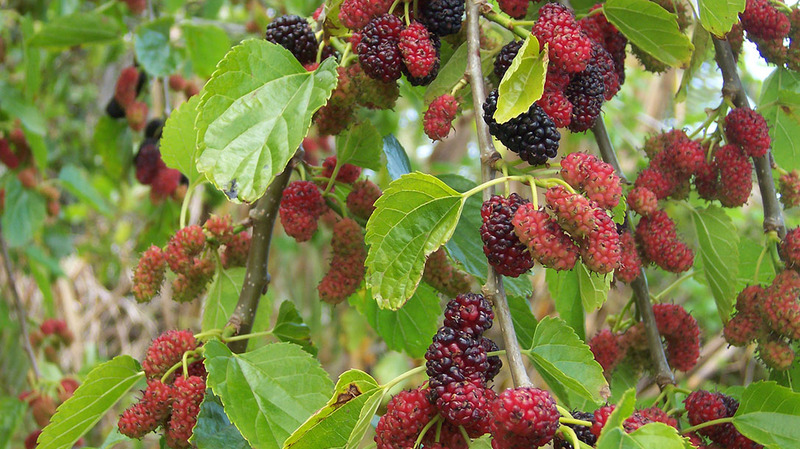 Mulberries can be common, depending on your geographic location. Unlike most berries, they grow on trees. I like mulberry wood for burning and making turkey calls; some folks use it for fence posts. It generates a lot of BTUs in the fireplace. A ladder is good to use for picking them. A mulberry tree with ripe berries is a good place to squirrel hunt, too. Squirrels love them and will eat them till the corners of their mouths turn purple. We have a mulberry tree right below the house. Last year while they were ripe and falling, coyotes enjoyed them daily. They are mostly consumed fresh, but I know folks who make pies, jam and jelly with them. Raspberries are not as bushy as blackberries; rather they climb up other trees and bushes on long canes. It seems the better berries are always out of reach. A stepladder works well to get to the top of those canes. They are easier to pick than blackberries and have long been favored not only for their delicate taste, but also for their health benefits since they contain powerful antioxidants. They seem to grow better and be more common in cooler states. 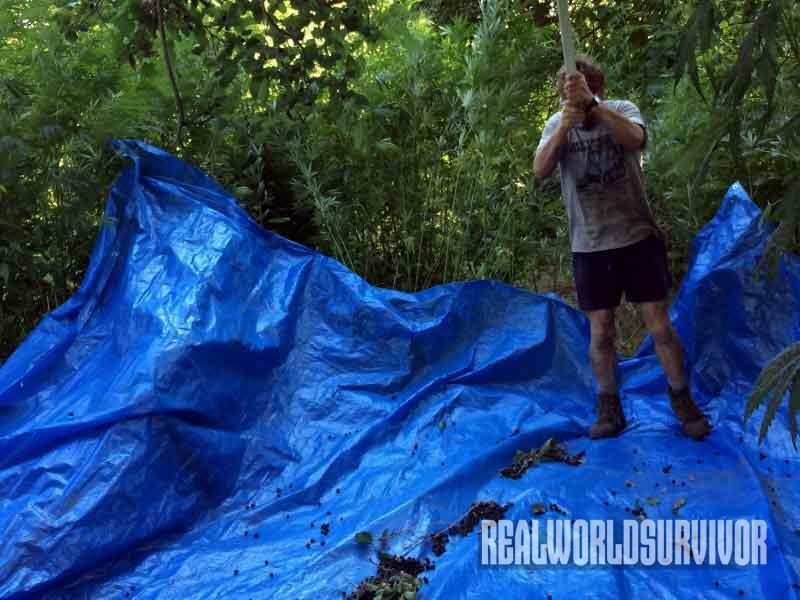 Once you locate a good raspberry patch, be sure to remember it. If you cut back the older canes, you can rejuvenate the patch and make it easier to access the berries. Yes, grapes are botanically a berry. 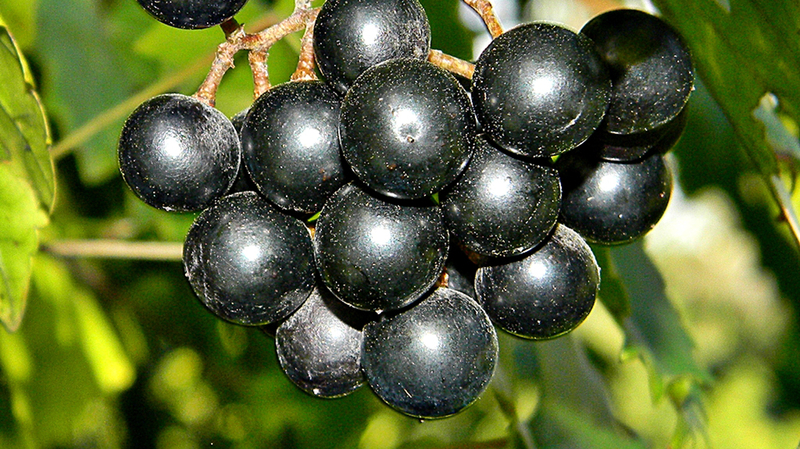 Wild grapes have a strong grape flavor and are a favorite for jelly and grape juice. My wife likes to cook them down and separate the juice from the seeds, skin, and pulp with a colander. She then freezes the juice to make jelly later. Grapes grow in clusters on vines and are best harvested by the cluster. Like all berries, their size and bounty varies from year to year, depending on the amount of moisture they get and other environmental factors. 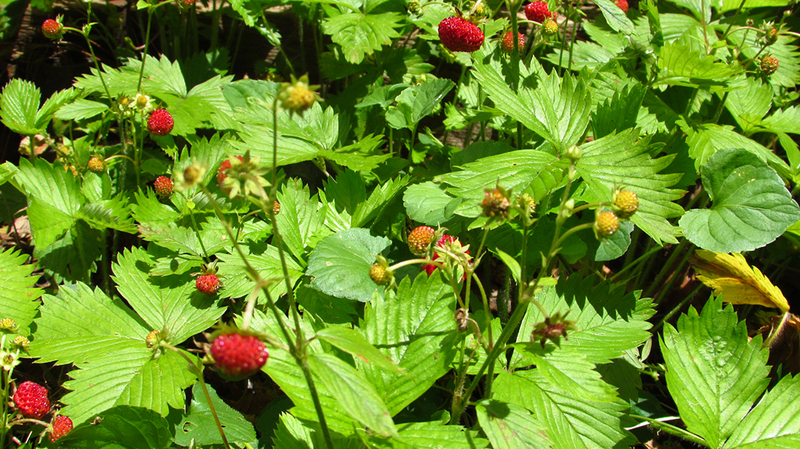 Wild strawberries were a favorite of my grandmother. We find these mostly in rocky, sandy cedar glade openings on hillsides. They are often found in the openings favored by wildflowers like Indian Paintbrush. Strawberries are never found in large patches, and their flavor is intense. They are much smaller than cultivated berries, no bigger than a dime and competition for them is high. Box turtles love them as well as all species of birds, rabbits, and squirrels. 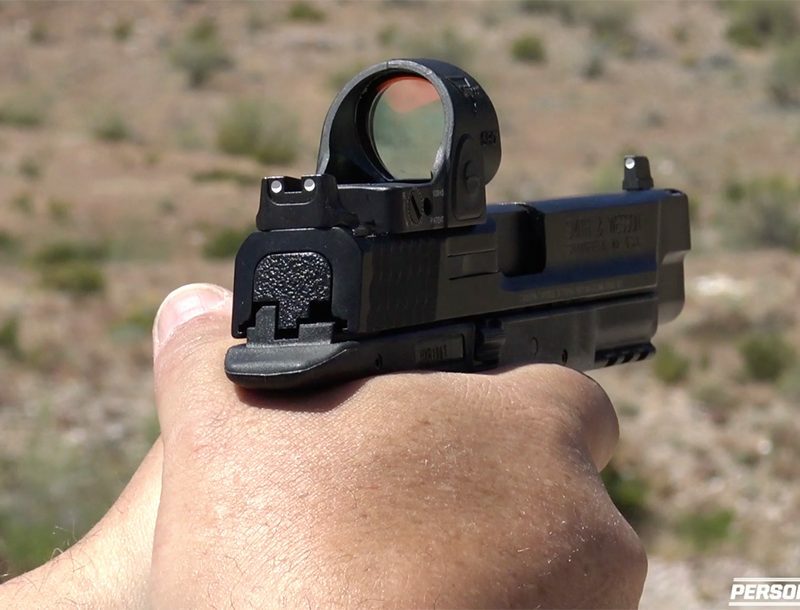 Your best bet is to find them in heavy cover and beat the wildlife to them. We seldom find many, but they mix well with other berries and are great with shortcake or any way you enjoy “tame” strawberries.